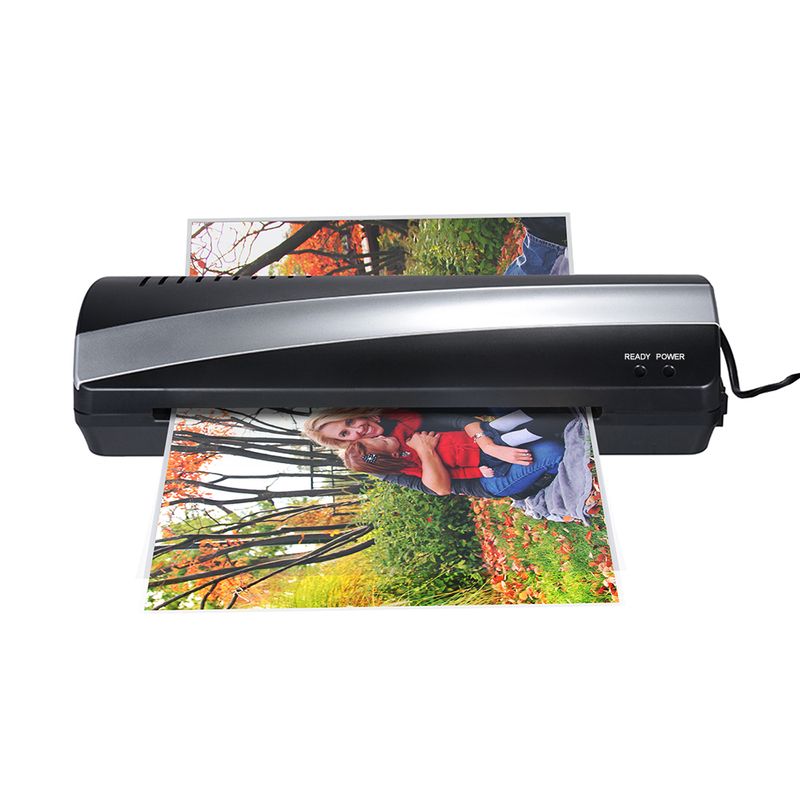 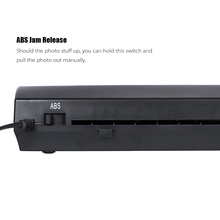 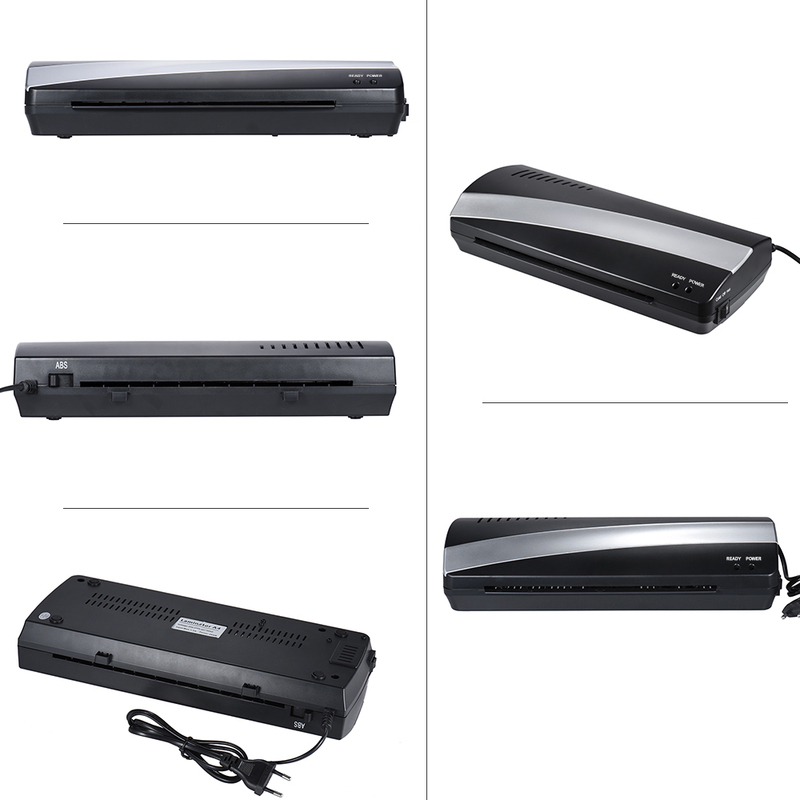 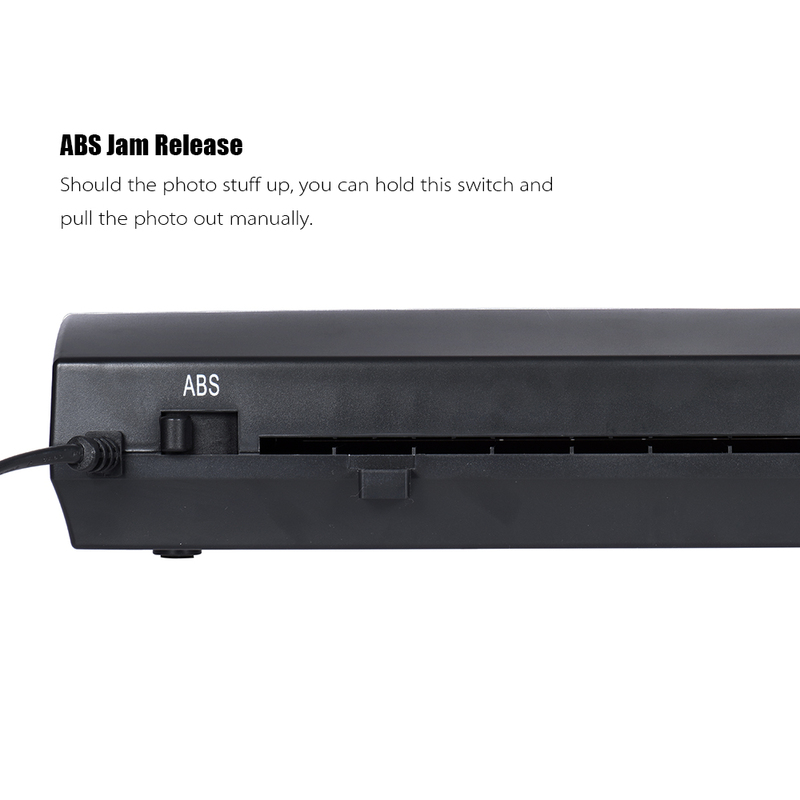 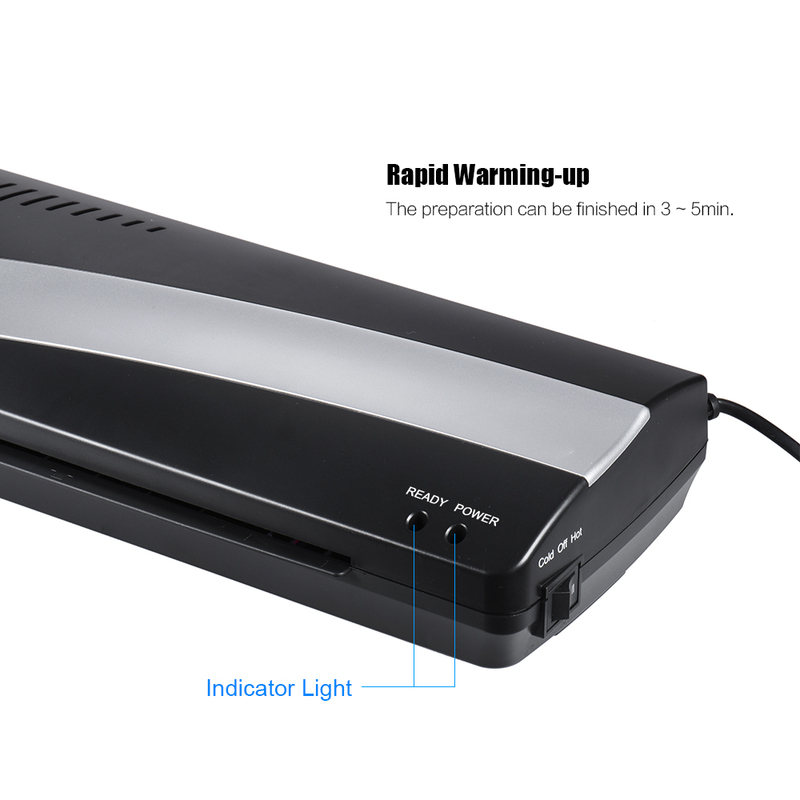 Cold & hot lamination for photo, paper, document and etc with A4 size. 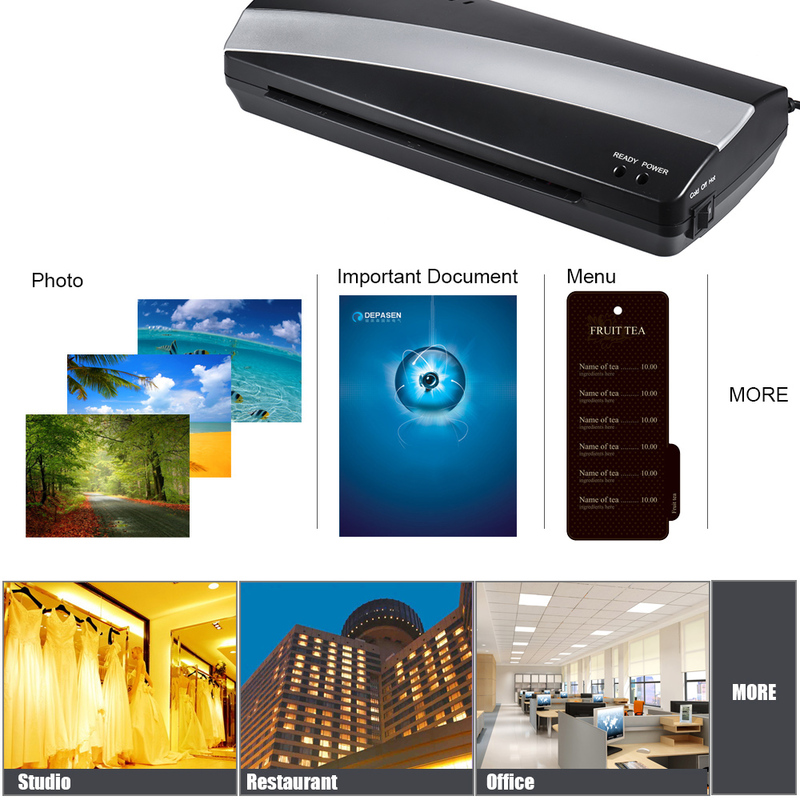 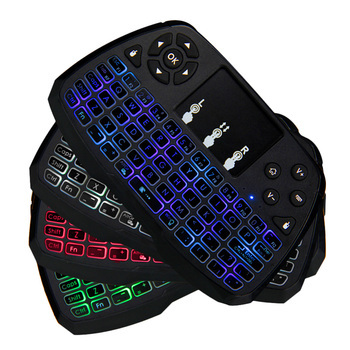 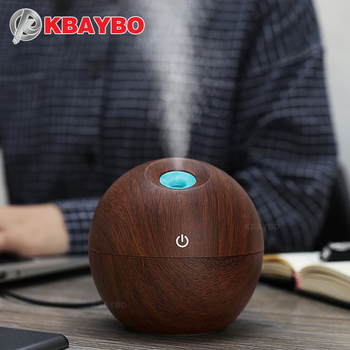 Can be widely used in school, office, home, restaurant. 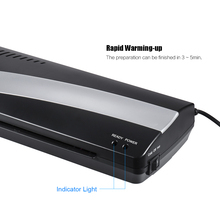 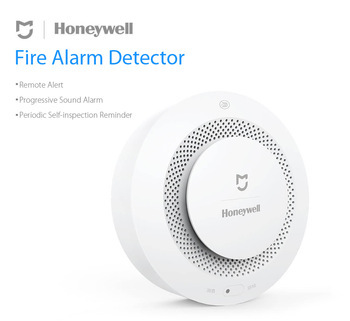 Quick to start-up, easy to operate ! 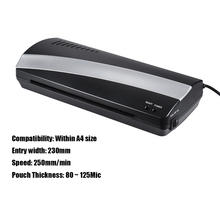 Compatible for A4 size, entry width 230mm/9″, speed 250mm/min, pouch thickness 80 ~ 125Mic.